About taxhelp.uk.com | Tax Accountant in Surrey, helping the self-employed. 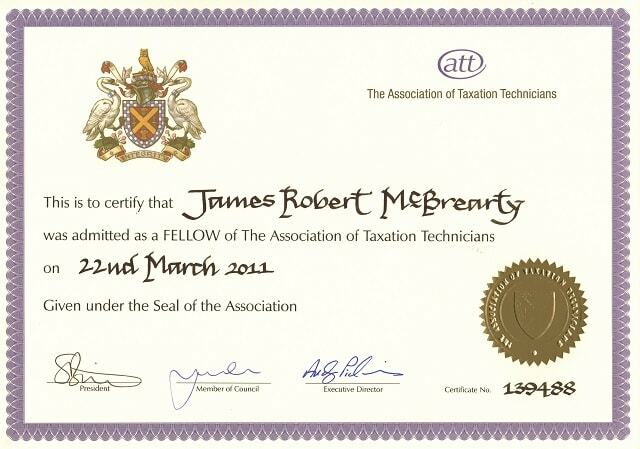 I’m James McBrearty, and have always specialised in personal tax. I built up my experience in industry and practice over 17 years before going on to found my own practice in 2006. In practice I ran the tax department and managed staff in a Surrey accountancy practice. I’ve also worked with a big four firm. In industry, I’ve negotiated complex settlements with HMRC. I’ve also provided personal tax advice to the directors and UK staff of a $7 billion turnover company. I set up taxhelp.uk.com to help small, usually one-person, businesses. My goal is to make tax as easy as possible so that they can concentrate on their business instead. 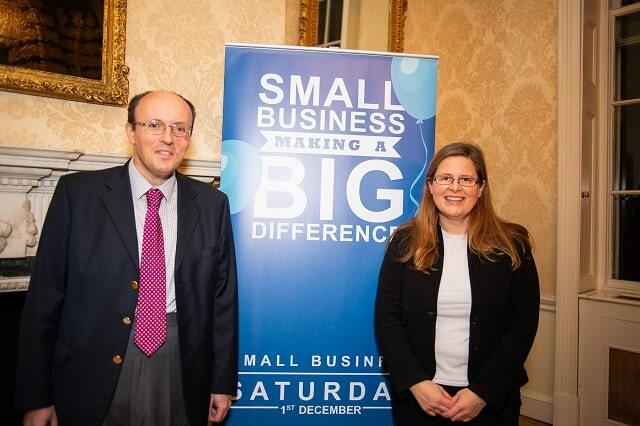 Having won a place in the Small Business Saturday 100, I was first invited to Downing Street in December 2014. I was invited back to Downing Street again in November 2018, this time for an event at Number 11 celebrating small businesses in the UK and Small Business Saturday. I was invited to St. James’s Palace by HRH The Duke of York, KG for the official launch event of the Silver iDEA award in November 2018. I have achieved the Bronze level of The Duke of York’s Inspiring Digital Enterprise Award(iDEA) myself as well as the Silver Level, achieving the Silver Star award for passing every optional module. I won Silver in the 2018 awards, Bronze in the 2016 awards, Gold in the 2015 awards, and was a finalist in the 2017 awards. 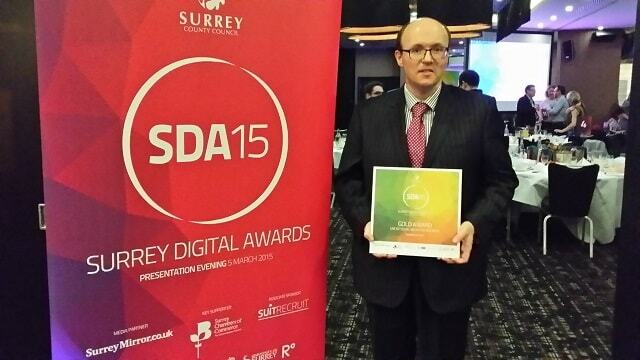 My competitors for the awards included much larger businesses throughout Surrey. I have two small business books to my name. The first, Chocks Away, published in 2010. 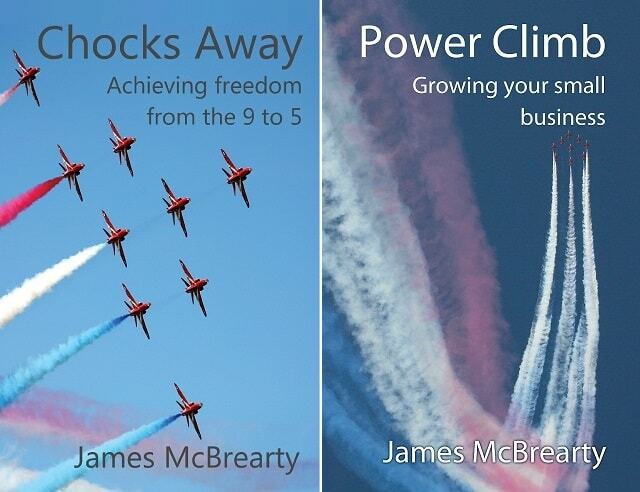 My second book, Power Climb, published in 2012. Both of my books have been endorsed by a New York Times bestselling author. Most of my presentations have been in London and the South East. I’ve also presented to local businesses in Spain. In the UK I’ve presented to a group of 50 financial advisers at the London School of Economics. 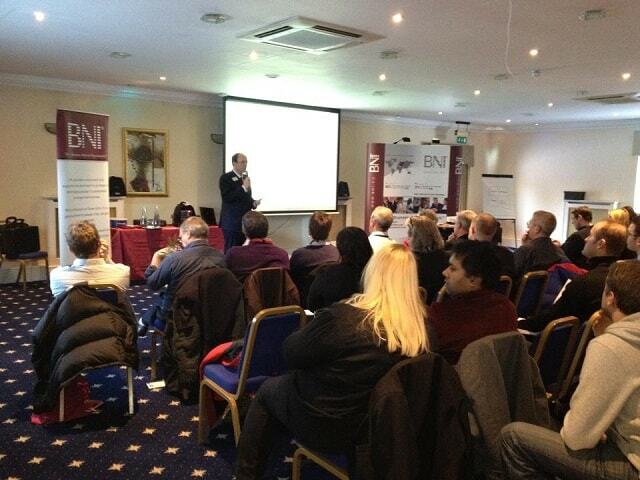 I’ve also presented to a group of 85 chartered accountants in Guildford, Surrey. I have lectured to a class of entrepreneurs at St Mary’s University, Twickenham. In 2015, I was one of the registered advisers at #Startup2015 held at Somerset House in London. I was answering queries relating to finance and cash flow when starting a business. There were over 2,000 entrepreneurs from all over the UK at the event. 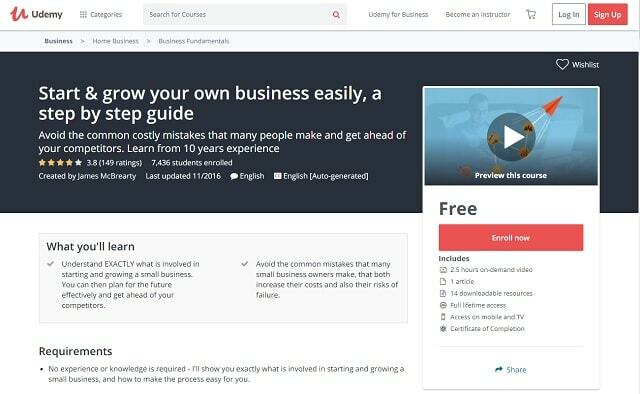 To help people start and grow a small business I developed an online course in 2016. I now have more than 7,400 students enrolled, in 150 countries around the world. You can find out more from the small business course page. 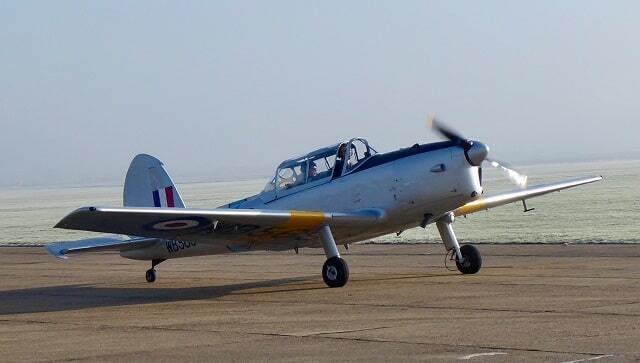 As a cadet in the RAF section of my local CCF I had my first ever light aircraft flight, in a de Havilland Chipmunk. It was about a decade later I started the pursuit of my private pilots licence. After a lot of hard work, I qualified as a private pilot in 2000. I then went on to complete the instrument rating (R) and night rating. I now have over 350 hours in my logbook. The majority of my hours have been in Piper PA28 single-engined propeller aircraft. Over the years I’ve flown around 30 different types of aircraft. Types flown range from microlights up to full-motion airline simulators, including the 747-400. I’m currently taking a break from flying. In the very near future light aviation will move on to the next generation of aircraft – such as The Lilium Jet. I have been a member of Mensa since 1988. Through my membership I’ve enjoyed several of the group’s annual trips. Particularly memorable are those to Portmeirion and the British Grand Prix. 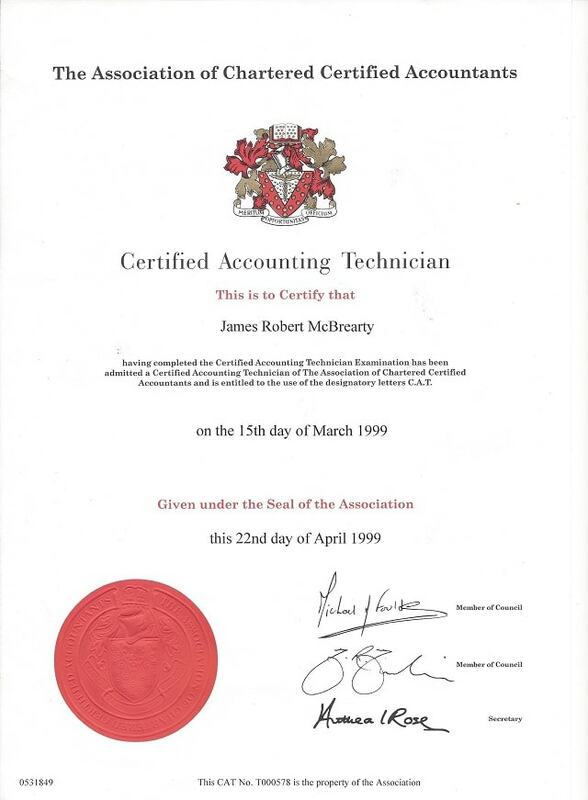 I achieved the CAT qualification in 1999, and the ATT qualification in 2001. In was awarded fellowship of my professional association in 2011. I received my membership certificate at the ceremony held at the House of Lords. I have also volunteered for the association. I was the ATT representative on HMRC’s working together partnership in Tolworth. It was there where I met HMRC’s chief executive Lin Homer. I served on the ATT Member Steering Group from 2009-2015, and was a member of ATT council in 2014-2015. I was also profiled in the ATT’s 2009 Annual Review.